Imagitech's reach is approximately 50% of the UK's learner driver market. 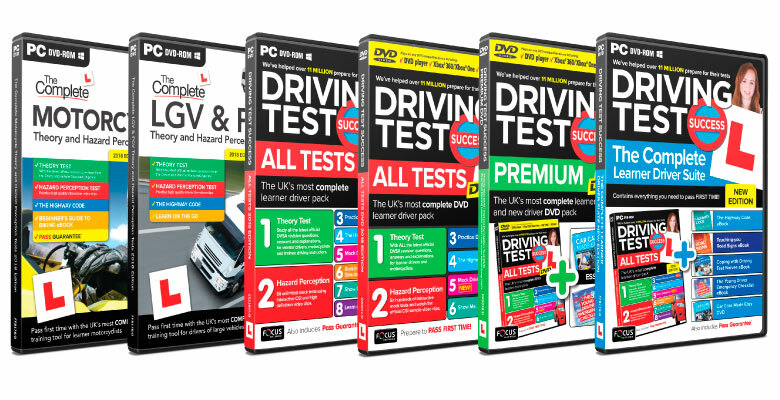 In the UK, Imagitech's products are sold by our long term publishing partner: Focus Multimedia, under the brand name "Driving Test Success", "The Complete", "DTS Anytime" and the "Theory Test 2018 DVSA Revision". Together these brands are the No 1 selling product range in the UK for learner drivers. Over the years (since around 2000) Imagitech has reached approximately 50% of all learner drivers in the UK via these products. 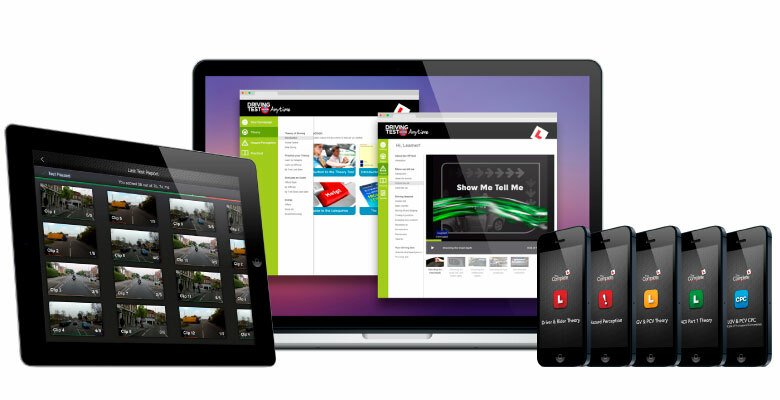 Apps for learners of all classes under the brand "The Complete"
Over and above the official DVSA learning material Imagitech's products contain the most comprehensive additional learning material available in the market. This includes hundreds of interactive Hazard Perception clips, explanations and background information. In addition, the products offer voice overs in English, as well as in several other languages, to assist all learners with their exam preparation.